We provides management and bookkeeping solutions with accountant expertise for small businesses. 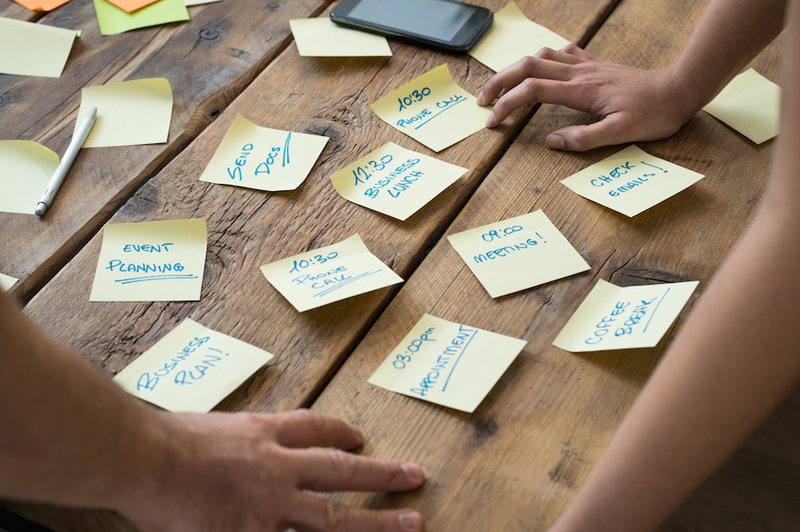 If you’re a small business with a turnover of less than 5 million, bookkeeping can be a challenge. It’s too much to handle yourself, but not enough to justify a full-time bookkeeper/accountant. 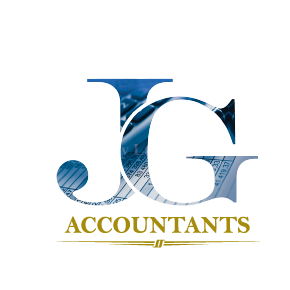 JG Accountants provides management and Bookkeeping Glen Waverley services with accountant expertise for small businesses. 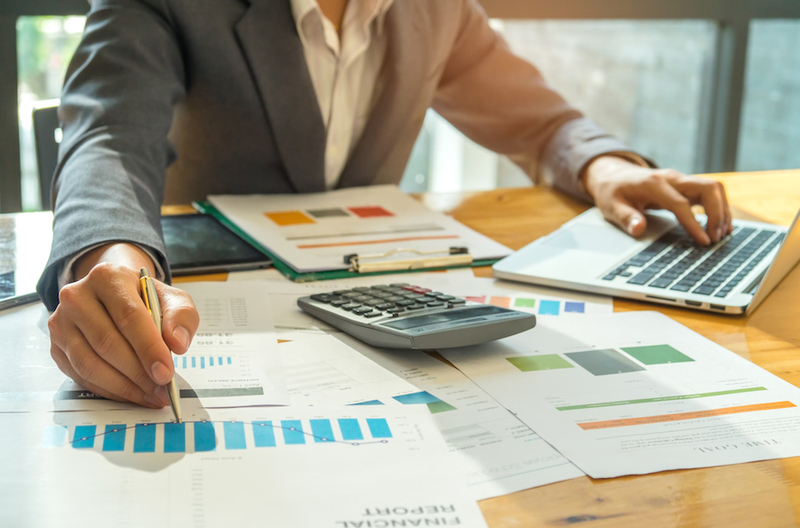 We can assist in the design and implementation of all your bookkeeping, financial reporting and budgeting needs to help maximise profitability and free up your time to focus on your core business. 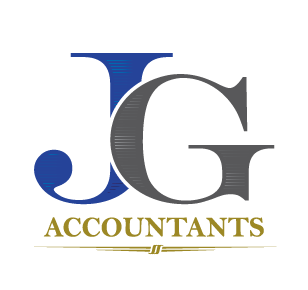 JG Accountants uses all major accounting software such as MYOB, Bookkeeping Services – JG Accountants MelbourneQuickBooks, etc. We provide both onsite and offsite services for Bookkeeping Glen Waverley, our fees start from $28 per hour plus GST, however fixed monthly fees can be offered. Once we have met with prospective clients and discussed our role within their business, we are able to provide a Fixed Monthly Bookkeeping Fees based on our competitive rates. Our professional bookkeeping Services fees are as low as $60/month. As a registered tax agent, we enjoy the benefits of extended lodgement dates. 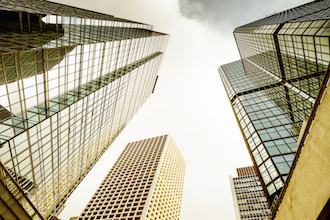 Our clients will be assured that their business remains compliant with relevant legislation. If we are managing your tax return as well, you will be enjoying hassle free year end processing. Please see below for our comprehensive bookkeeping service lists. As we like to say … Do what you do best … We do the rest! Cash flow forecast and budgeting.